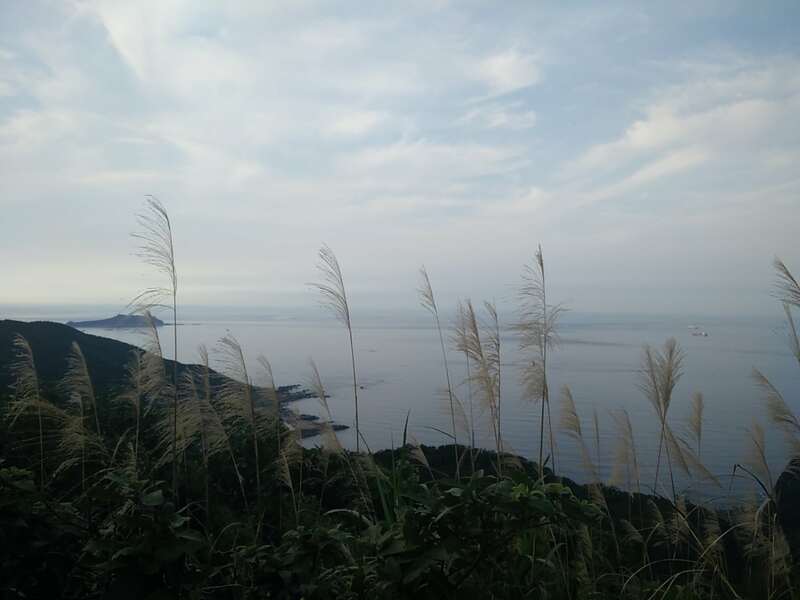 It was my first time to visit Keelung. 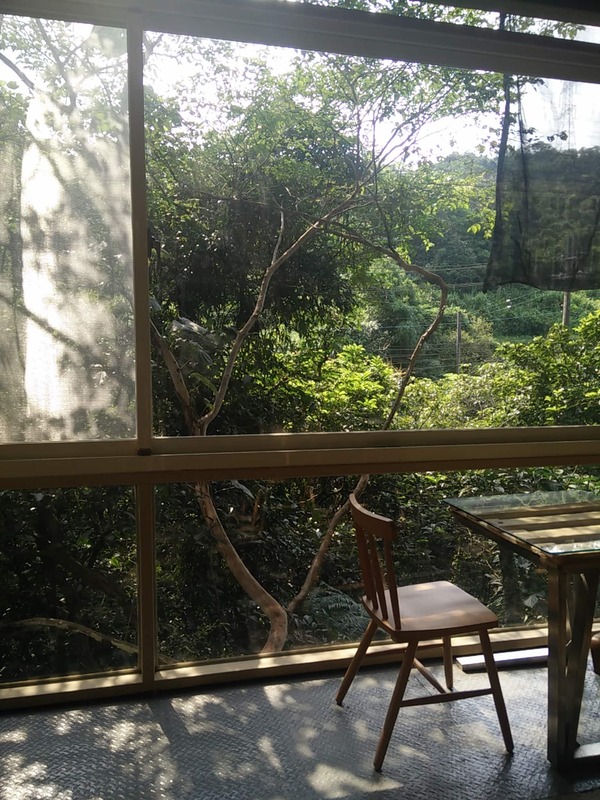 Keelung surprised me. I never expected the tourism in this area to be so advanced. 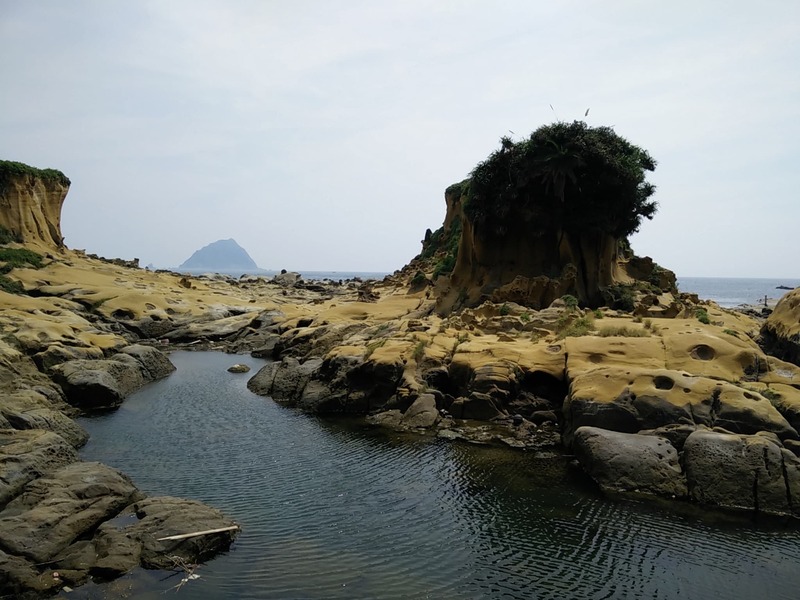 The city is well-connected with the nearby Taipei through various shuttles that run regularly until midnight, but it is also extremely easy to get to its beautiful neighboring areas. I never imagined to find so many buses and shuttles that go almost anywhere. I went on a couple of tours with a shuttle, the T99, which brought me to more than 10 scenic attractions for only 50 Taiwanese dollars a day. This and other tourist shuttles are also present in Rome and in other European cities: you pay a ticket, keep it with you, and during a single day you can visit various places on the bus itinerary anytime that you want (usually until 5 or 6PM), taking advantage of unlimited rides in full freedom. The service could definitely be improved (and I say this as a Roman), but it is still advanced. 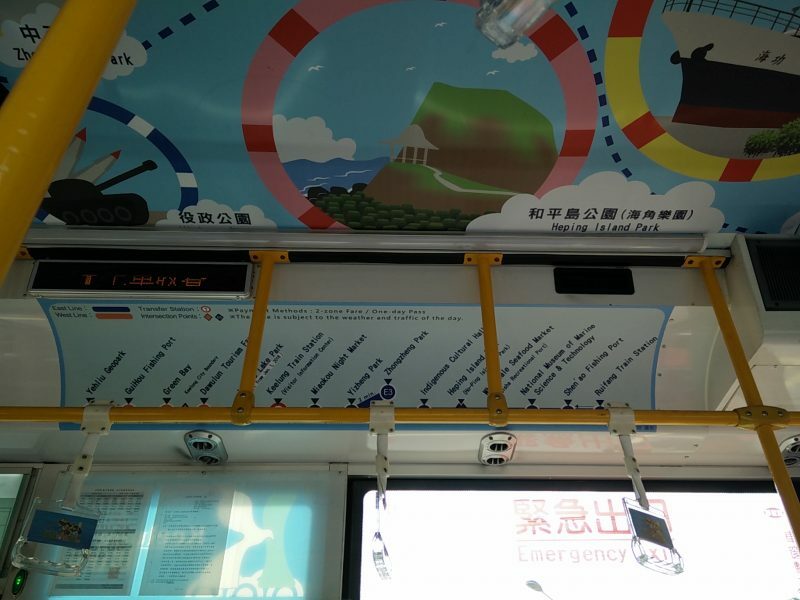 It definitely makes it much easier and faster for travellers to visit Keelung. 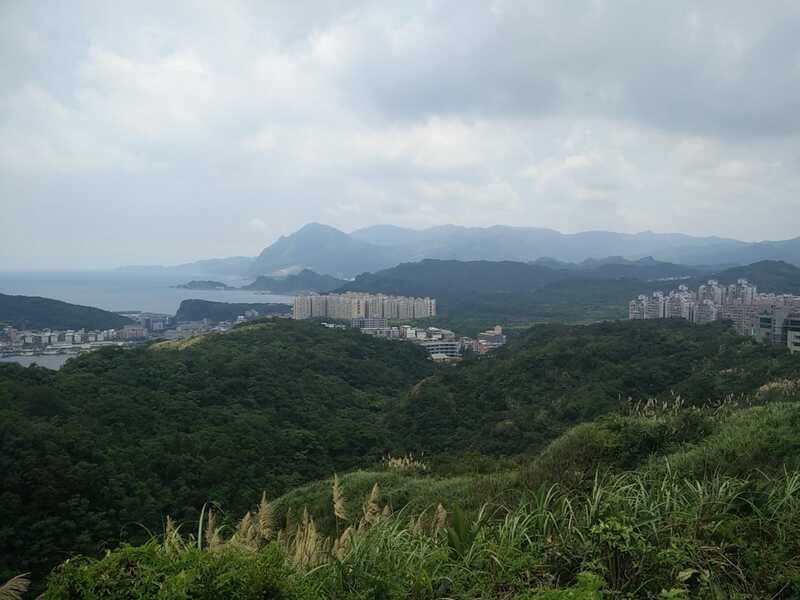 The areas that I have visited so far are mainly natural and scenic attractions: the sub-tropical forests where you still can see the remains of the forts of the Qing era, coasts and rocks eroded by particular forms. The city also has several parks with free admission and Buddhist or Taoist temples. One of these, the Buddhist temple of Dafo (the big Buddha temple) in Zhongzheng Park, has an attraction that is especially portentous. It is a 25-meter tall statue of the Buddhist goddess Guanyin, which I learned is the largest statue of a Southeast Asian goddess. It can be seen clearly from the port, and it’s there to protect all the surfers and the sailors in the area who visit Keelung. Learn more about Keelung’s attractions with us here! Keelung mi ha sorpresa. Non mi sarei mai aspettata che il turismo in questa zona fosse cosi’ gia’ avanzato. La citta’, non solo e’ ben collegata con la vicinissima Taipei attraverso diverse navette che passano regolarmente fino a mezzanotte, ma anche con tutte le altre zone limitrofe. Mai avrei immaginato di trovare cosi’ tanti autobus e navette che vanno praticamente ovunque. Ho fatto un paio di tour con una navetta, la T99, che mi ha portata in ben 10 e piu’ attrazioni paesaggistiche spendendo solo 50 dollari taiwanesi a giornata. Questa ed altre sono navette turistiche presenti anche a Roma e in altre citta’ europee: paghi un biglietto, lo mantieni, e giri varie tappe predisposte nel tempo che vuoi nel giro di una giornata, scendendo e salendo nelle e dalle tappe che si vogliono visitare, in piena liberta’. Il servizio e’ sicuramente migliorabile (e lo dico da romana), ma comunque all’avanguardia. Le zone che ho visitato, sono principalmente attrazioni naturali e paesaggistiche: foreste sub-tropicali in cui si trovano ancora le rimanenze dei forti di epoca Qing, coste e rocce erose dalle forme particolari. La citta’ ha anche diversi parchi ad ingresso gratuito e templi buddhisti e taoisti. Uno di questi, il tempio di .Dafo (il tempio del Grande Buddha) nel parco di Zhongzheng, ha un’attrazione particolarmente…portentosa. Si tratta di una statua di ben 25 metri della dea buddista Guanyin, che su Wikipedia leggo essere la piu’ grande statua di dea del sudest asiatico. La si puo’ vedere chiaramente dal porto, e sta li’, per proteggere tutti i navigatori della zona. As sinologist and passionate of Chinese culture i like to learn about all the culture, especially the one of my specialization. I like to travel and after three years in China i decided to join the Keelung-residence program who let me know more about this city's places&culture. The ceremonies, the dedication of people for them, the traditional music, the hidden historical places showed me a new attractive world. Thanks for sharing! 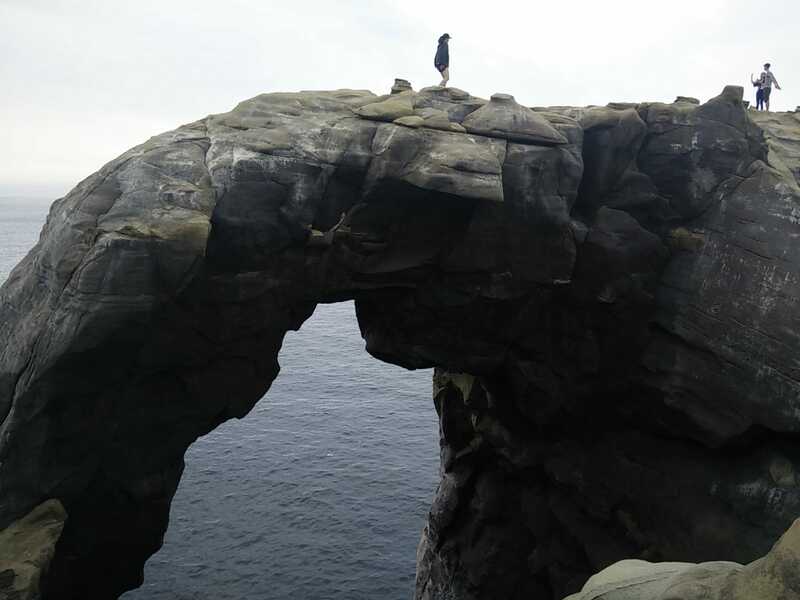 I am looking forward to learn more about Keelung by walking with you. Welcome!We are happy to share everything about our hometown!